We are currently growing Carrots, Beets, Potatoes, Peas, Cucumber, Broccoli, Kale, Chard, Lettuce, Spinach, Strawberry, Cabbage, Green Beans, Zucchini, Tomato, Cherry Tomato, Eggplant, Peppers, Melon, Radish, Fennel, Squash, Asparugus, Parsnips, Turnipsand Corn. We have planted hundreds of Apple, Pear, Cherry and Apricot trees. Dozens of Hazelnut and walnut trees have been planted. We have raspberries, strawberries, currants, gooseberries, honeyberries (hascaps) and saskatoon berries. We are growing millet and buckwheat seed for future plantings. We grow assorted flowers, herbs, and spices. Our value added items are Jams, Pickled Good, Juice, Teas and Baked Goods. We will grow hay for our future Eco Village cows. The ox team has been plowing our garden fields in preparation for planting. They are doing the work of 10 ten people preparing the soil for planting. See the "Ox Plowing Garden Fields report" for more details, pictures and videos. MODERNITY is KILING CIVILIZATION points to the life threatening global ecological crises such as desertification, climate change, deforestation, ill health, etc. 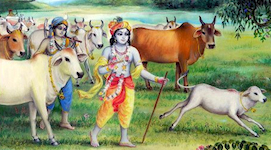 that are created when we do not respect the natural established laws of nature as outlined in the Vedic culture. 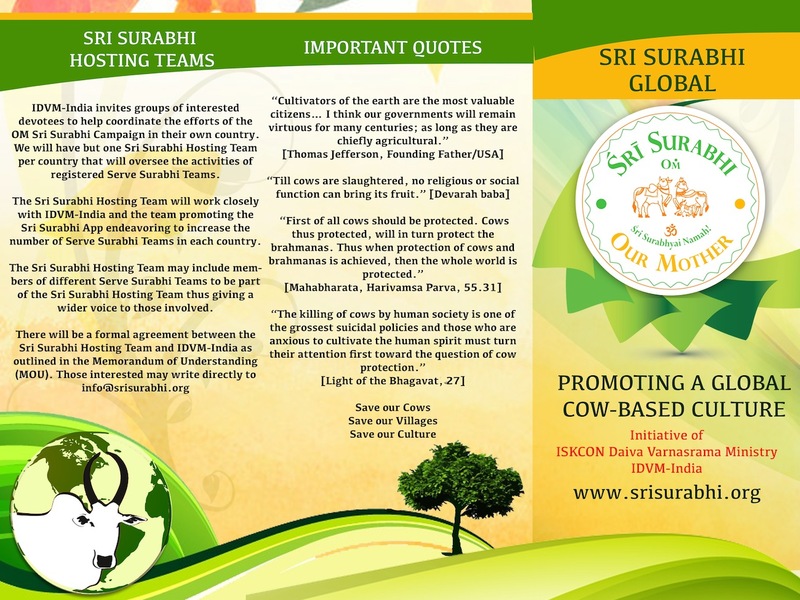 It is a call to mankind for a return to a more natural lifestyle where cows, land and knowledge are protected and not exploited.